Meet with your tour guide at Chengdu Shuangliu International Airport and then transfer to your hotel. 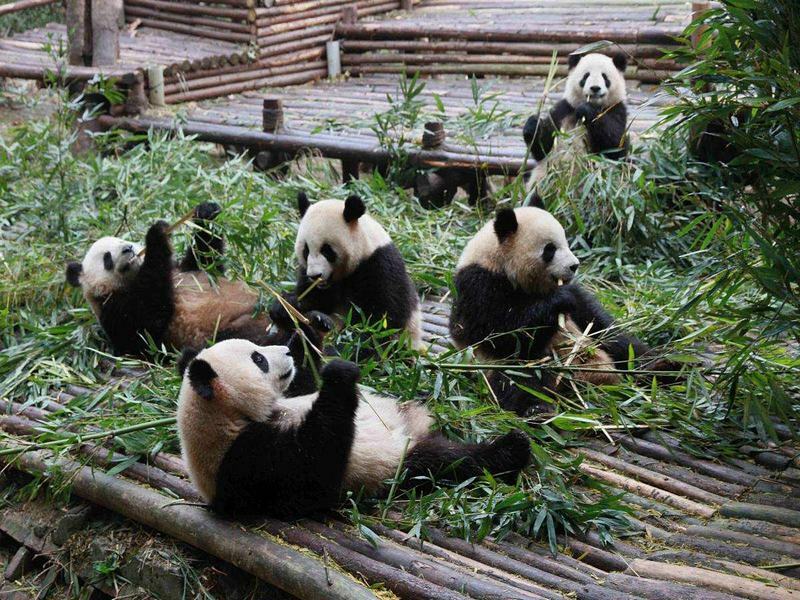 The remainder of the day is at leisure. 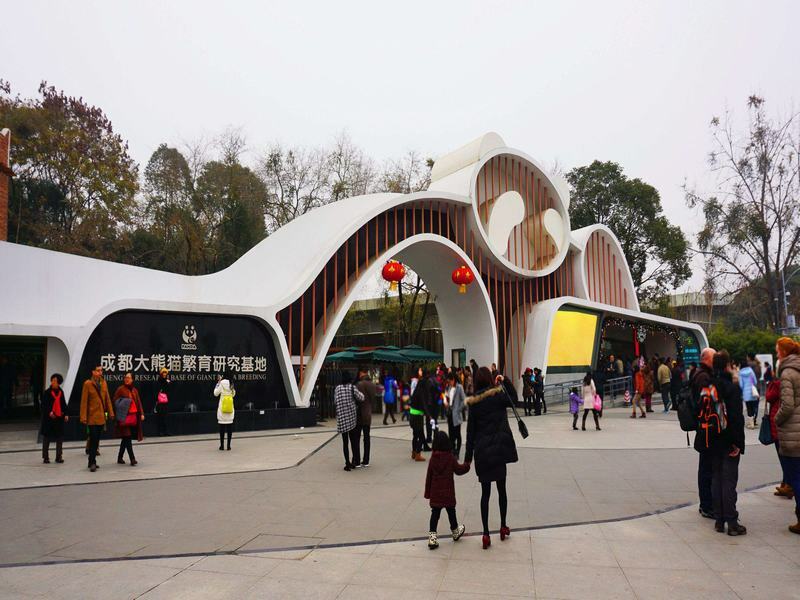 This morning, we will drive about 1 hour to Chengdu Research Base of Giant Panda Breeding to see China's national treasure - giant pandas. 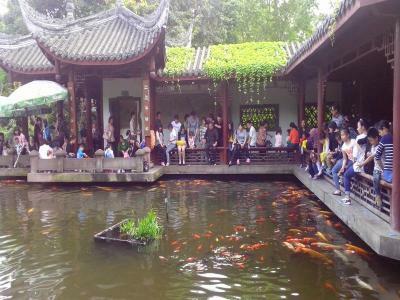 This is a very popular program for travelers to Chengdu so hopefully we'll avoid the long queues by arriving early. 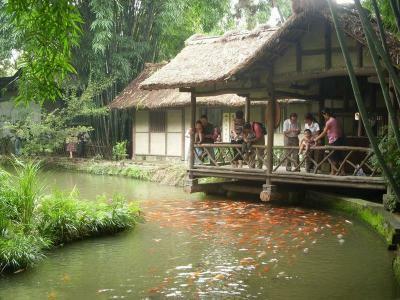 In the afternoon, we will drive back to the city to visit People's Park, where you can order a pot of tea, have a casual chat and watch locals indulging themselves in different kinds of entertainment - napping, playing Mahjong, disco dancing, giving neck massages, and practicing calligraphy with water on the floor etc. 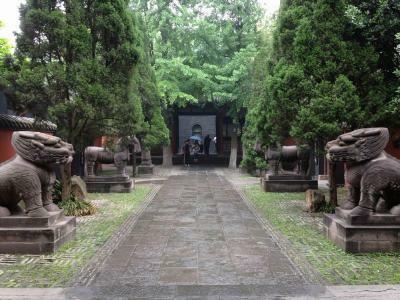 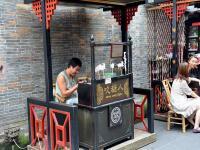 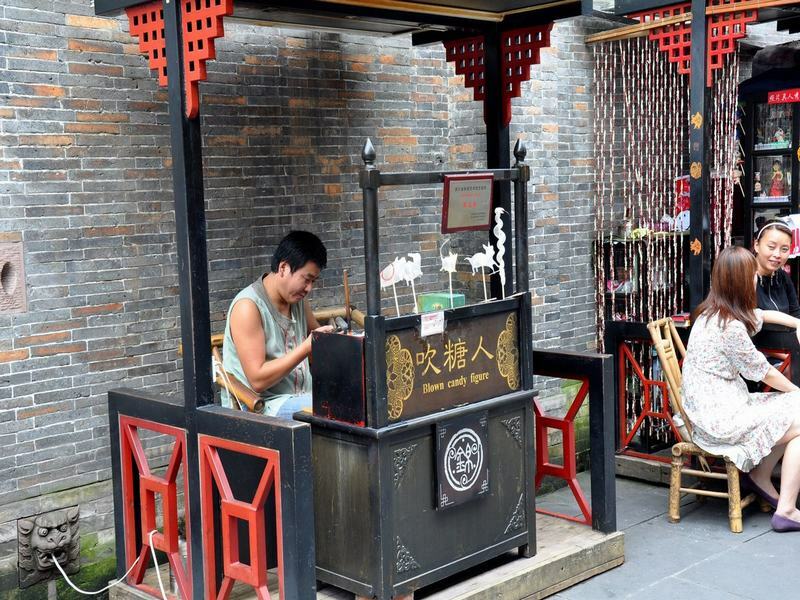 Today we will enjoy a full day tour of Dufu Thatched Cottage, Wuhou Temple and Jinli Street. 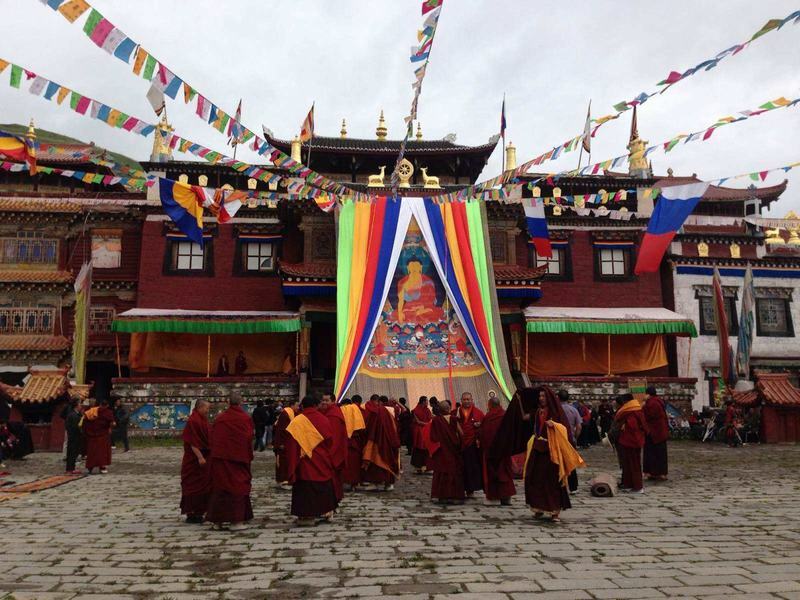 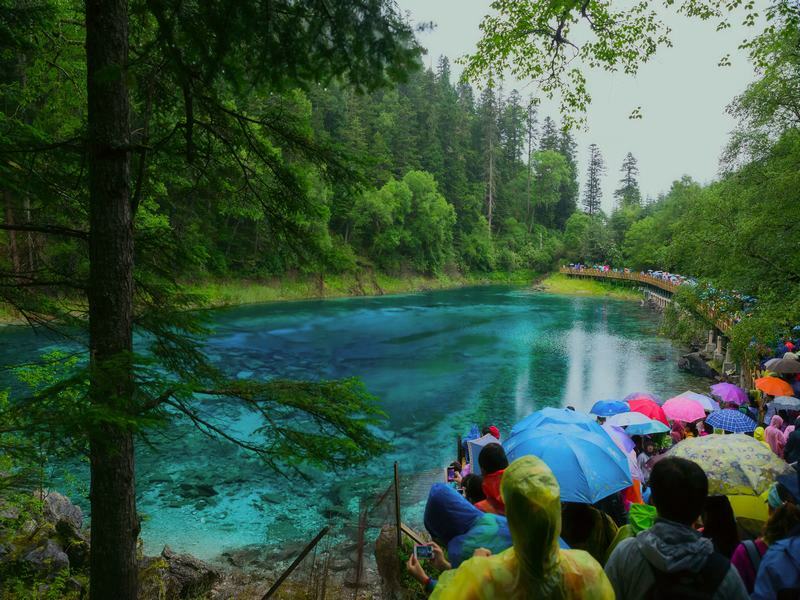 After sightseeing in Chengdu, you are escorted to the airport for the evening flight to Jizhaigou. 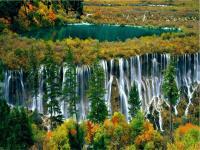 Upon arrival at Jiuzhaigou airport, our Jiuzhaigou driver will take you to your hotel. 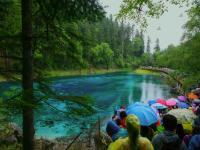 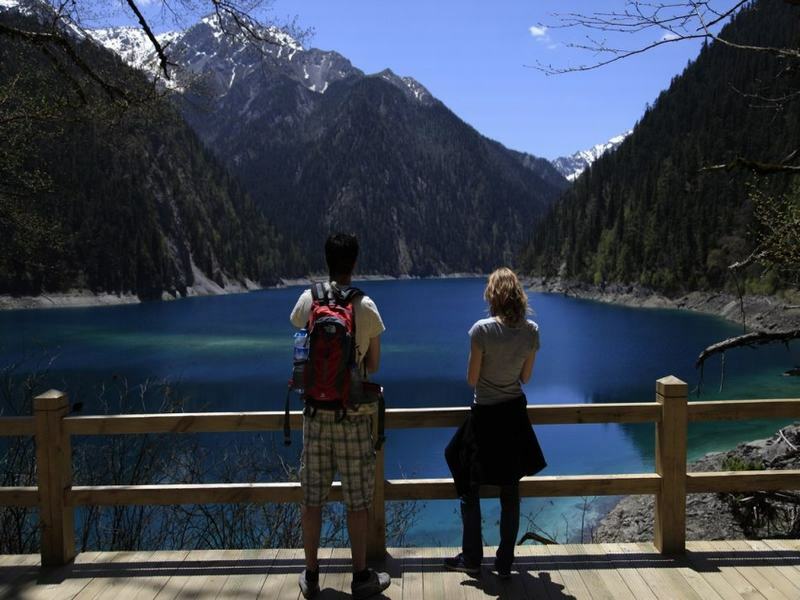 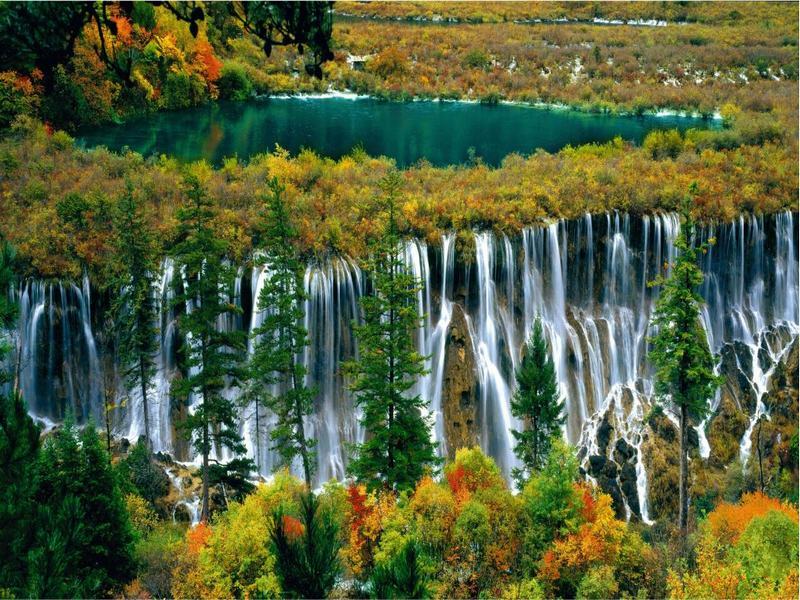 After breakfast, drive to visit Jiuzhaigou Valley. 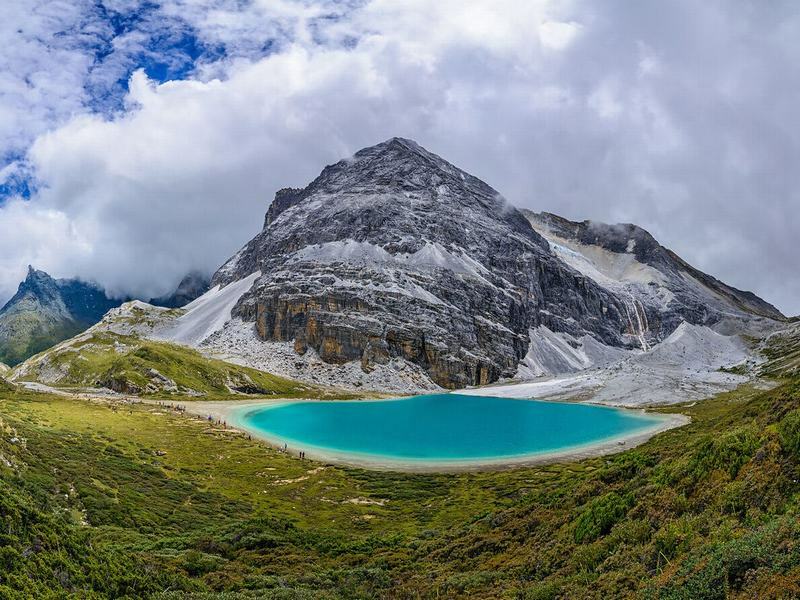 This beautiful national park was recognized as a UNESCO World Heritage Site in 1992, and it was also awarded the status of UNESCO Man and Biosphere Reserve in 1997 with its large number of lake groups. 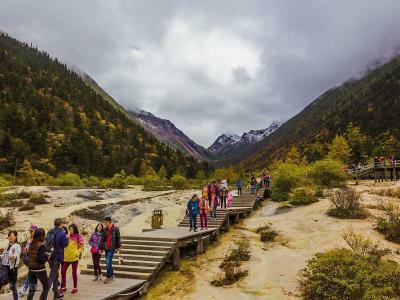 After breakfast, drive about 1.5 hours to explore Huanglong Scenic and Historic Interest Area (aka Huanglong National Park, cable car is optional) in Songpan county. 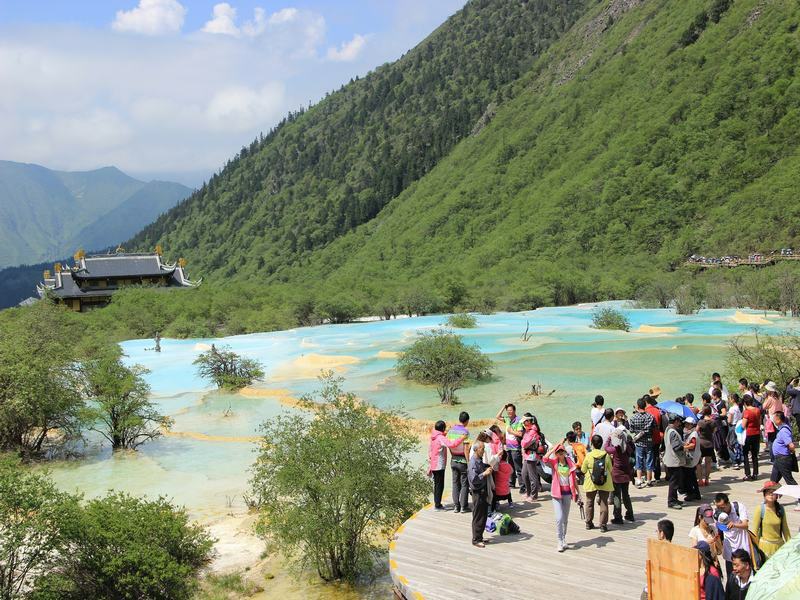 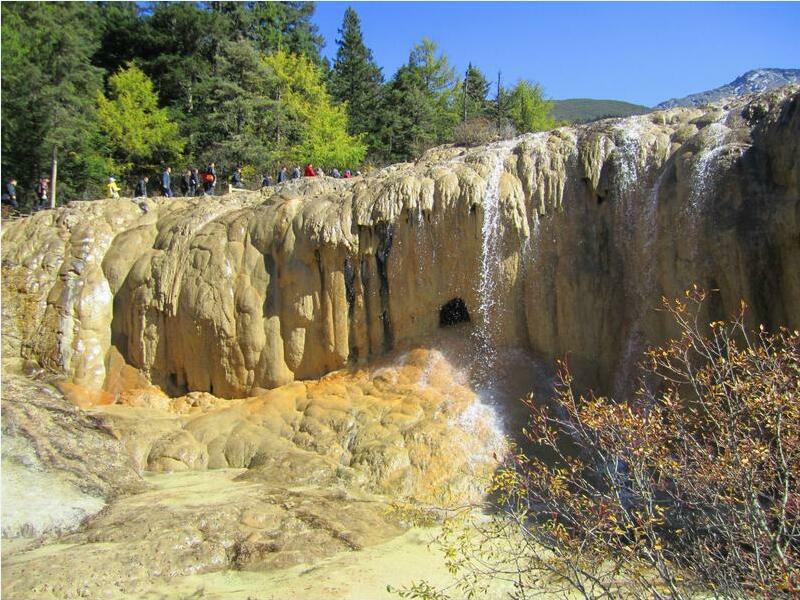 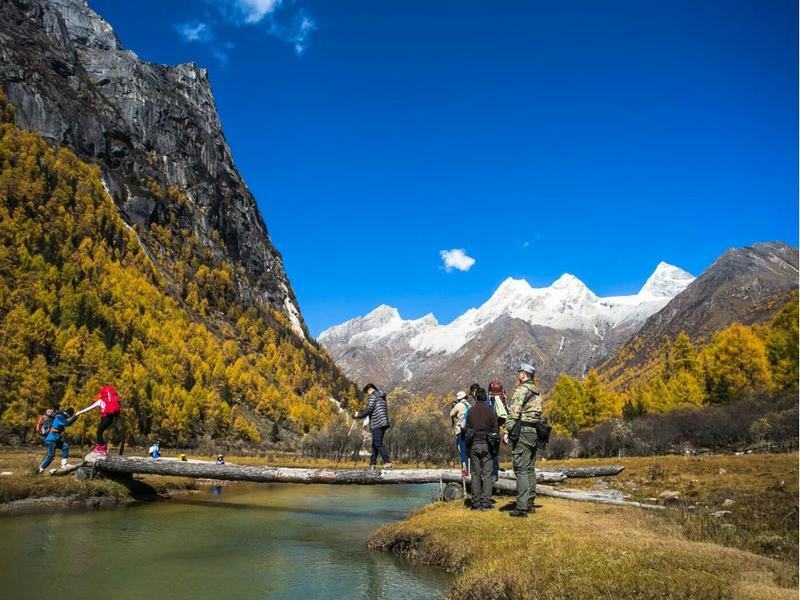 In the park, you will see the 5,588 meters high peak-Xuebaoding (snow treasure summit) of Minshan mountain ranges and enjoy the beautiful natural scenery composed of primitve forests, calcified waterfalls, mysterious Yellow Dragon Bathing Cave, and the five-colored pool etc. 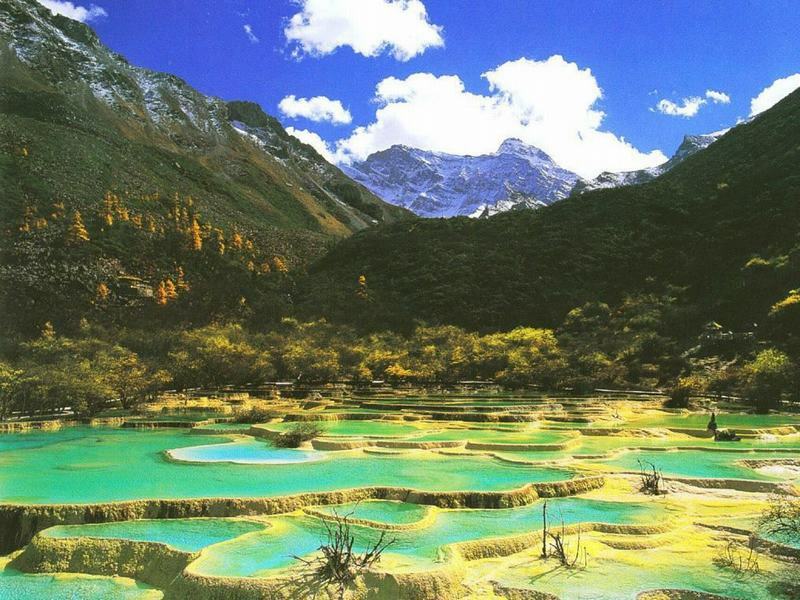 Around 15:00 drive to Jiuzhai Huanglong Airport (JZH) for the flight to your next destination.